Culver City Personal Injury Attorney- Andrew L. Ellis Andy Ellis is one of the most successful Personal Injury Lawyers in California. Meet Mr. Ellis and find out how he helps his clients who have a personal injury case. http://ellisinjurylaw.com. Culver City has a special place in movie history. With its sprawling film sets and constant buzz of creative activity, it seems the line between fantastical, fairytale fiction and reality is often blurred. However, if you get hurt in a sudden accident, you may quickly find yourself in a situation that is all too real. With mounting medical bills, missed time at work, utilities, car payments and credit card debt, your bright future can rapidly become less certain. 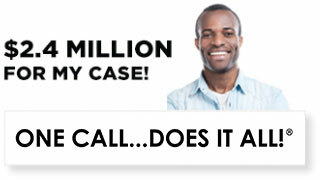 Thankfully, Culver City personal injury lawyers are standing by, 24/7, to fight for your rights. If you’ve been injured at no fault of your own, you may be entitled to both compensatory and punitive damages. Getting back on your feet after a traumatic event is never easy. Contact a personal injury lawyer from Ellis Law today, and be certain you have the best firm in the area at your side. Founded by Loyola Law alumni and U.S. Army vet Andrew Ellis, Ellis Law Corporation has been representing the good folk of Culver City and the surrounding Los Angeles metro area for over two decades. In this time, we’ve earned a reputation as a hard working firm that’s determined to win justice for our clients. 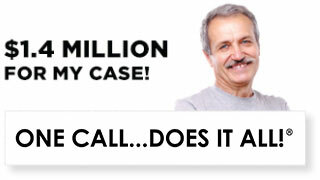 In fact, in 20 years, we’ve won over $350 million in damages for accident victims just like you. We have experience trying many different types of cases, from complex class action lawsuits, to common automobile accidents that are caused by distracted drivers. We’ve held big businesses accountable for their actions, gotten insurance companies to pay up, and helped make workplaces, commercial spaces, and apartment buildings safer for everyone. 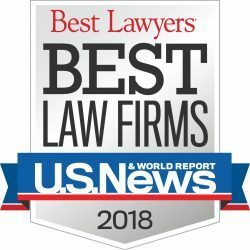 For these reasons and many more, U.S. News and World Report has named Ellis Law as the #1 personal injury law firm in the L.A. region. Everybody has to start their career somewhere, but at the end of the day, and experienced firm is always a better choice. When your livelihood, financial security, and future are on the line, make sure you choose a team with a proven track record. It can be expensive to hire a hardworking legal team, especially in a place like Culver City. At Ellis Law, we believe everyone should have a knowledgeable, trustworthy, and talented lawyer on their side, even if they can’t afford one out of pocket. 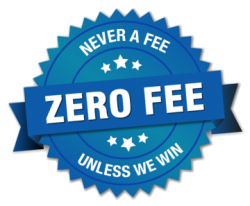 If we decide you have a case, we’ll represent you with no upfront legal fees. Schedule a free and 100% confidential consultation with a personal injury attorney from our firm, and we’ll figure out what the next steps are. We don’t get paid unless you win compensation, and in the unlikely event you lose your case, you won’t owe us a single cent. Don’t let money be a barrier that keeps you from getting your day in court. Even if you’re currently flat broke, we can fight for you. Speak with a legal professional today, and make sure your rights are being protected. 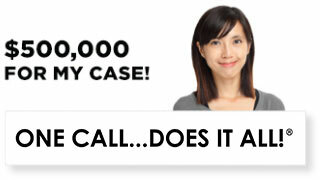 Call our Culver City personal injury lawyers today!